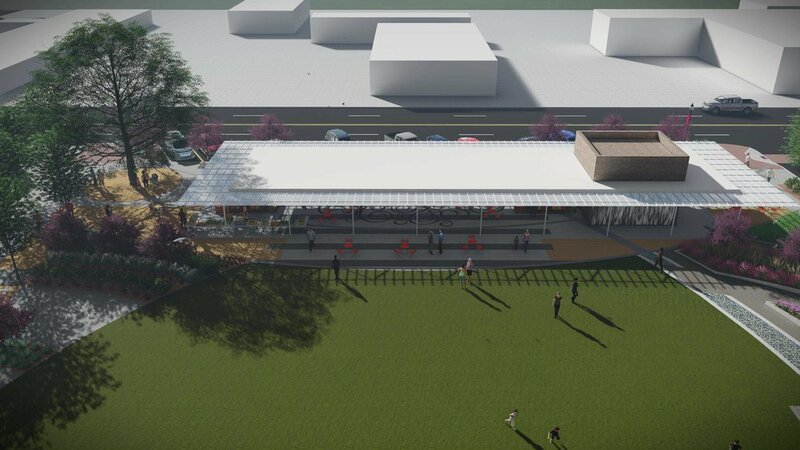 Developments Coming soon to the Redbud District! The newly announced Seven6Main Development will offer mixed-use retail, restaurant, office, and residential space on the corner of 6th & Main. The Mowery Development is a mixed use development currently under construction in the Redbud District. 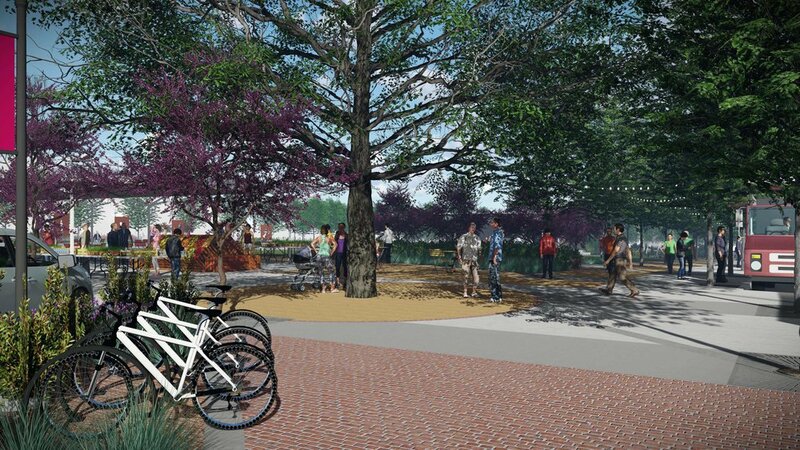 Similar to Tulsa’s Guthrie Green, the park will serve as an open, beautified gathering place in the heart of the newly developed Redbud District. The park is currently scheduled to open in 2019. The Redbud District is all about encouraging sustainable development and economic growth that will become a long term asset to the city of Owasso. Encourage sustainable development that will become a long term asset to Owasso. Promote economic growth and redevelopment of the downtown Owasso area. Encourage residential development as part of commercial development and to replace blighted properties on the fringe of the downtown area with new and higher-density residential. Encourage the development of office space through standalone and mixed-use development. Office space is encouraged at a higher-density and multi-story structures. Giving special attention to landscaping, buffering, signage, lighting and building setbacks in those districts identified as needing special attention. Giving special attention to the existing architectural style or to the style that is planned, so as to create an easily identifiable area in those areas identified as architecturally significant. Promote the history of Owasso. Encourage quality, attractive and unique architecture. 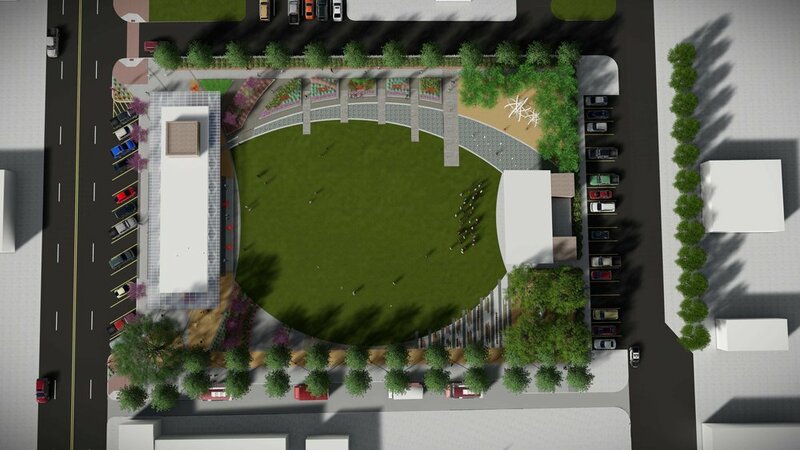 Implement the Downtown Development District as described in the 2030 GrOwasso Land Use Master Plan and 2001 Downtown Master Plan. Create a vibrant arts and entertainment district. Create an area where development can be accomplished at a higher-density than allowed in any other commercial and residential areas of Owasso. Attract new businesses and retain small businesses in the downtown area. FOR BUSINESSES LOOKING TO SET DOWN ROOTS. >> Interested in learning more? Fill out this form below and one of our staff will be happy to answer any questions and help get you connected with the right people!